Personalised Beard/Moustache/Hair Brush. 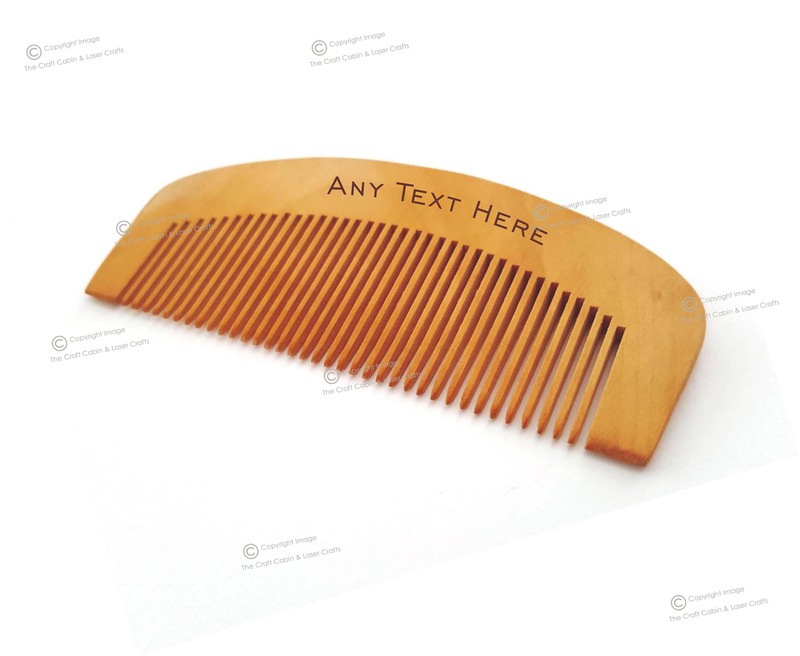 Wooden Engraved Pocket Hair Comb. Gift for Him or Her, Birthday, Mother's Day or Fathers Day Gift. Personalised Beard/Moustache/Hair Comb. 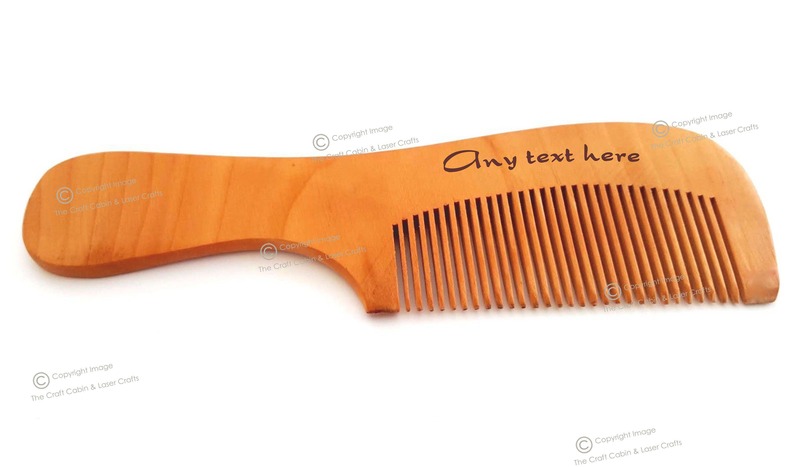 Wooden Engraved Pocket Hair Comb. Perfect Gift for Him or Her. Birthday, Fathers Day Gift. With or Without Handle. ✦ You can have upto 35 characters engraved.